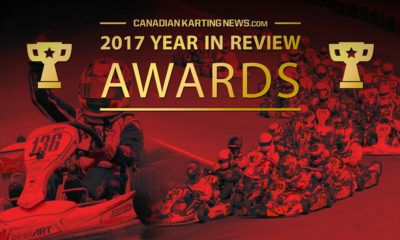 CKN Euro Report: Leung Podiums in Belgium; Nepveu Impresses in Italy – CKN | CanadianKartingNews.com | Because Karting is a way of Life! 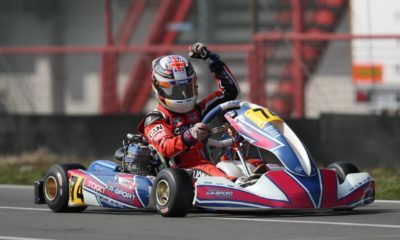 A pair of young Canadian drivers took on the world this past weekend as British Columbia’s Jason Leung and Quebec’s Thomas Nepveu skipped out on their Easter festivities to take part in the IAME International Open and WSK Super Master Series events. 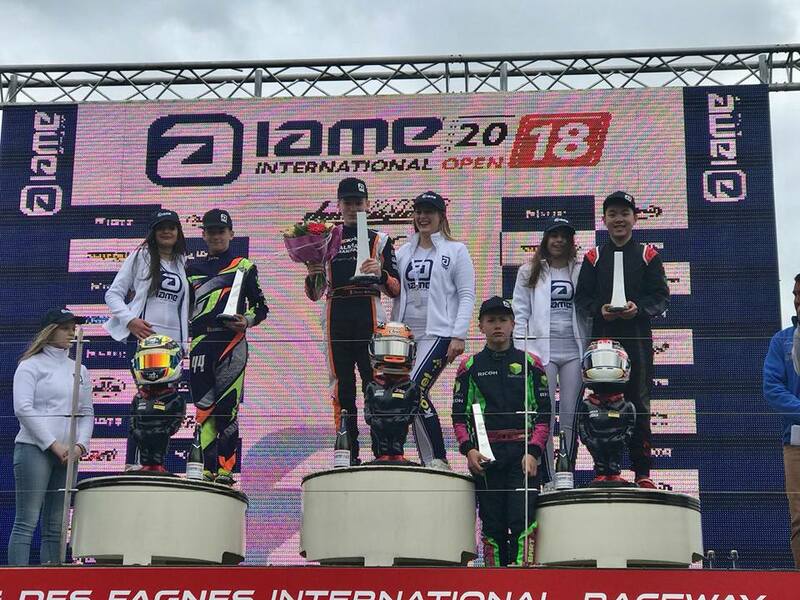 It was a very successful weekend for Leung, who was competing in Mariembourg, Belgium in the recently renamed IAME International Open, a precursor to the very popular IAME International Final. 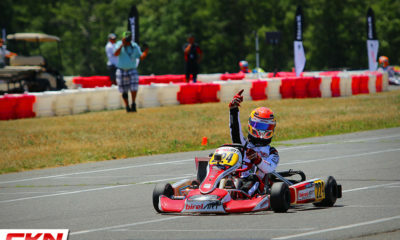 Racing aboard a Gillard chassis with support from the PDB racing team, Leung qualified ninth overall on Friday. 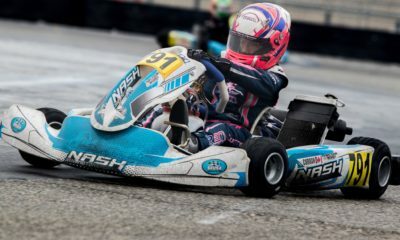 He moved forward in the heats, ranking fourth overall and closed out the weekend with a fifth place in Final 1 and a podium result of third in Final 2. 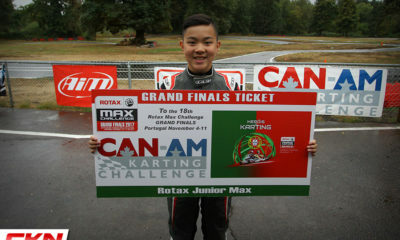 Leung leaves the event with the third ranking in the overall standings, but also an invitation to compete in the IAME International Final in France later this year, meaning the young driver has now qualified for two International Finals and will represent Canada in front of the global audience of IAME and Rotax racers. 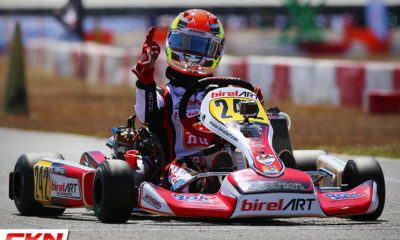 Well done Jason! 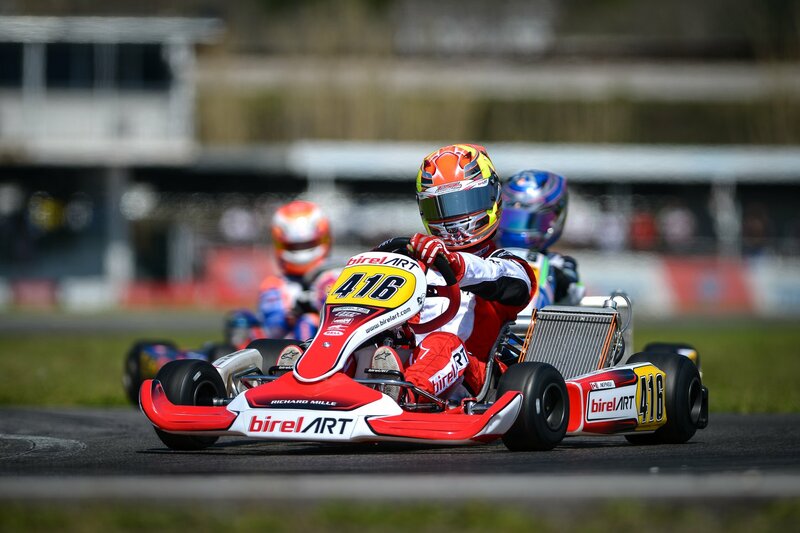 Only a few hours away, Thomas Nepveu was making his debut with the BirelART official race team in the WSK Super Master Series to prepare himself for the CIK European Karting Championships. 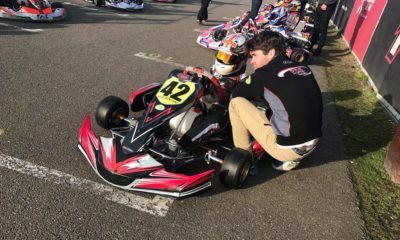 A whopping 81 drivers were in attendance for the OK-Junior category and Nepveu qualified right in the middle, ranking forty-sixth. 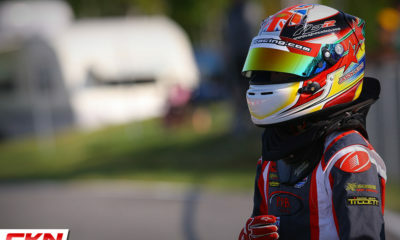 The heats were a battle and a DNF in one of them really hurt his overall ranking, falling to fifty-sixth at the completion of Saturday’s action. 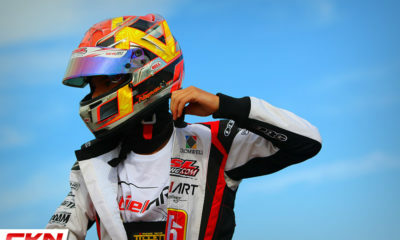 But Sunday was a new day and heavy rainfall favoured Nepveu in his recovery. 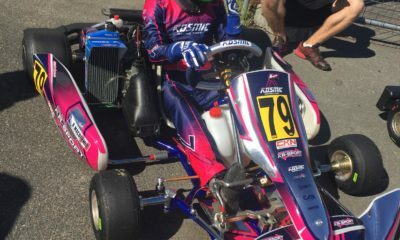 He advanced up fifteen spots in his Prefinal to advance into the Final and he did it again in that Final, moving up another 15 spots to finish fifteenth overall, a mega recovery. 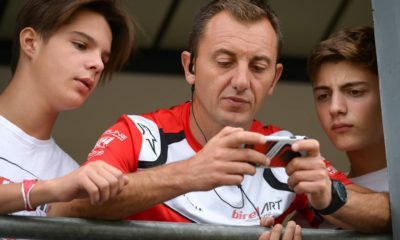 These two will be back in European action again soon and we will keep an eye on their successes as they fly the Canadian flag with pride. Top-15 Finish for Thomas Nepveu in CIK World Karting Championships!